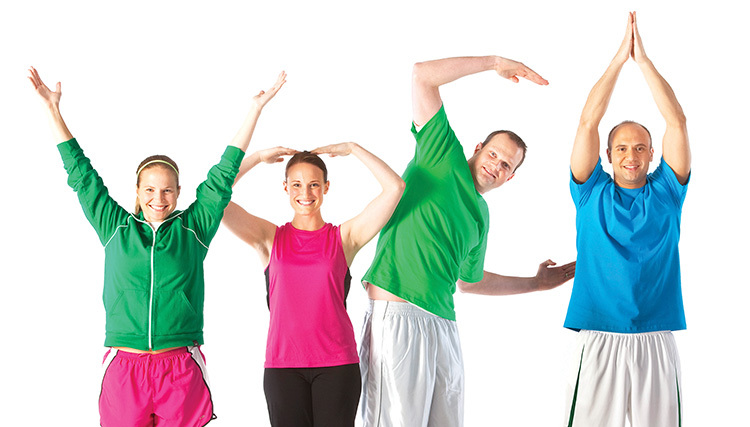 Choose your membership option below and join the Y today! Are you eligible for a Free Senior Membership? Find out here.